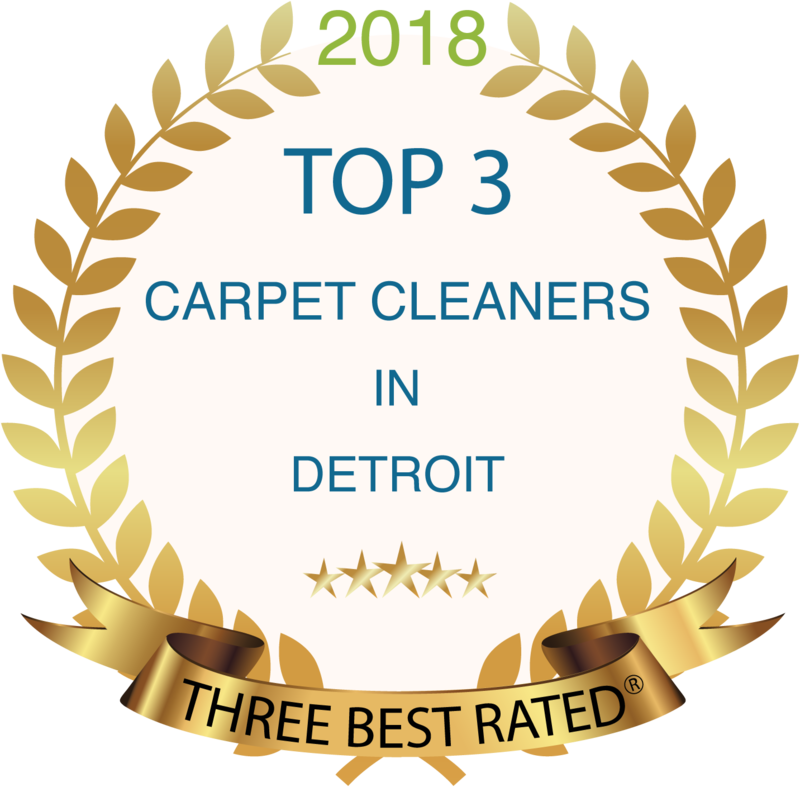 Short Stop Chem-Dry, the leading Carpet & Upholstery Cleaner in Macomb and Wayne County, also offers the best leather furniture cleaning services in the area. Body oils, perspiration, and other contaminants work their way into your leather furniture over time. There are very few products on the market that will effectively clean your leather furniture without damaging the finish. However, Chem-Dry’s professional leather cleaning products are gentle and effective on your furniture. In fact, over 300 manufacturers and tanneries across the U.S. endorse these products. With your own regular cleaning and the help of Short Stop Chem-Dry’s Leather Cleaning Specialists, your leather furniture can look the best it has for years! Aniline – This type of leather is often referred to as Unprotected, Pure, Naked or Natural. Nubuck – Also referred to as Suede, Distressed, Chaps, or Bomber leather. Protected – Commonly referred to as Painted, Everyday, Pigmented, or Semi-Aniline leather. Our Chem-Dry Leather Restoration Technicians will first properly identify your type of leather. Next, they will carefully clean and repair your leather with the appropriate products. We’ll also protect your leather against future damage. Common Soils/Dirt – This includes dirt tracked inside from regular foot traffic and the fibers and dirt from household plants. Grease & Oils – Body oils from both humans and animals cling to leather furniture. These oils can be easily transferred from the hair and body to armrests and head cushions, causing damage to your leather furniture’s protective finish. Atmospheric Oils – We’ve all seen how quickly dust builds up in our homes. Your leather furniture is no exception! Airborne cooking oils and pollution can also seep into your furniture. Because these contaminants are commonly found in our homes, we recommend having your leather furniture professionally cleaned every 6 months to keep them at bay. Can Scratches, Scuffs, Fading, and Cuts Be Repaired? Yes! Our technicians are trained to treat and repair various types of damages to your leather furniture. Short Stop Chem-Dry has over 60 common stock pigment colors to repair scratches, scrapes, fading, and other imperfections. Your leather furniture will be restored to look new again! 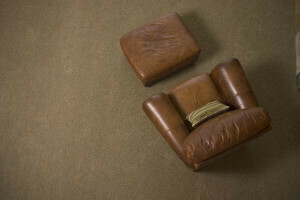 We recommend a professional cleaning for your leather furniture twice a year. Use Chem-Dry Soft Cleaner and Chem-Dry Protection Cream in between these cleanings to protect and maintain the leather as much as possible. Ask your local Short Stop Chem-Dry representative how you can purchase these products in the Chem-Dry Home Leather Care Kit. If you have questions or would like to make an appointment for your leather furniture cleaning, get in touch with us today!